Look what’s landed at Toyota Wakefield. 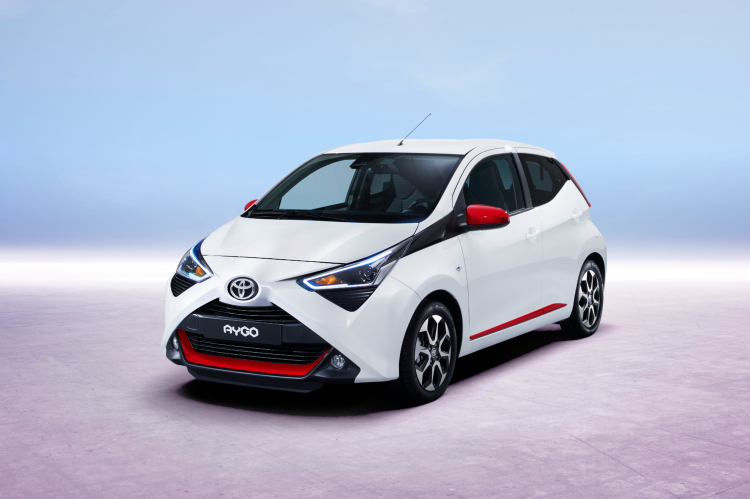 The New AYGO features improved performance from the three-cylinder 1.0-litre engine and upgraded handling capabilities making it even more fun to drive. 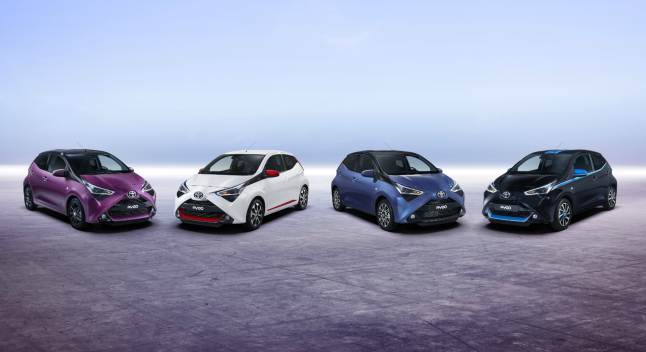 From the entry grade x, to the mid-grade x-play and the high-grade x-clusiv, each AYGO version has been tailored to appeal to different target customers. All of them come in the five-door format, with the x version additionally available as a three-door. 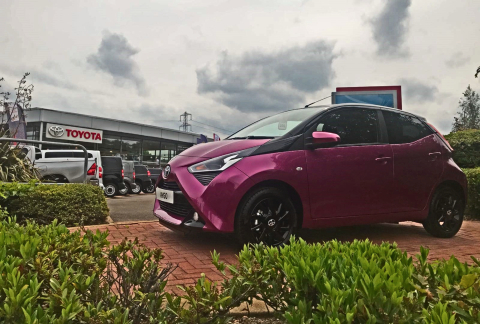 There are also some great new colours available, we love the Magenta Fizz of the New AYGO x-cite. We’ve now got these in our showroom for you to check out, we know you’re going to love the changes as much as we do. Make sure you’re one of the first to have one of these on your drive, call us to take a test drive today.